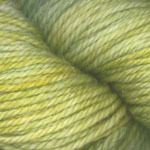 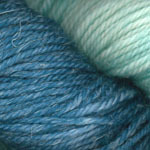 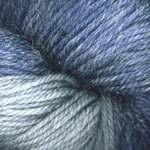 Same blend as Equinox but hand dyed with color ways from subtle to intense shading. 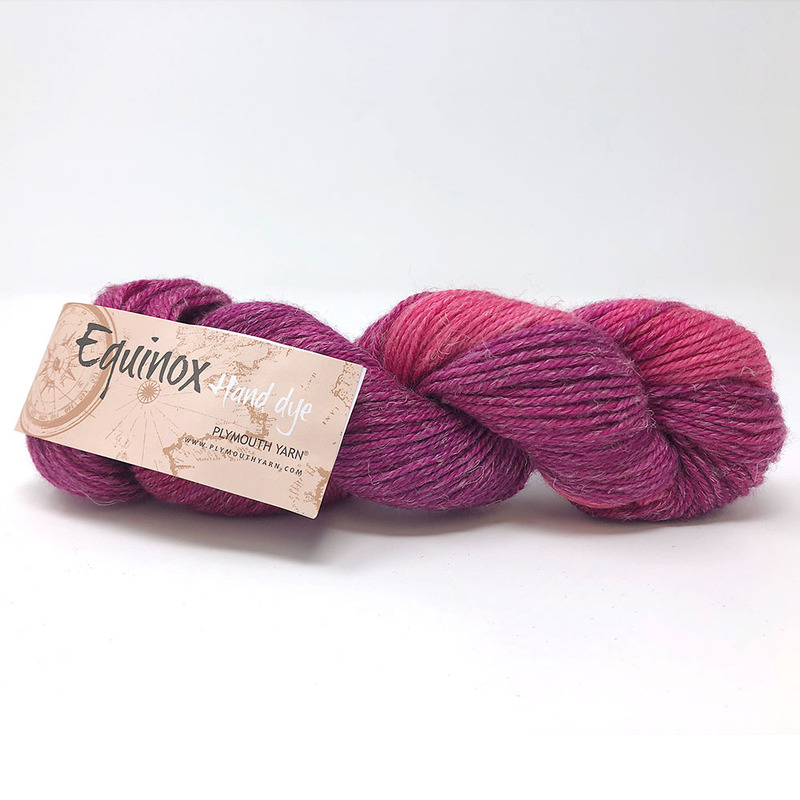 All hand dyed colorways compliment all the solids in Equinox for mixing in shawls, scarves, or wraps. 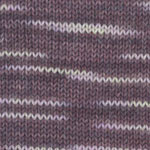 This DK weight will show good stitch definition while also allowing for nice open work on a larger needle. 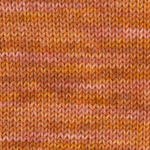 Equinox: 3 (3, 3, 4, 4) 50g skeins, shown in color 2 Copper Sunrise. 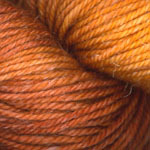 Equinox Hand Dye: 5 (5, 5, 6, 6) 50g skeins , shown in color 102 Copper Sunset. 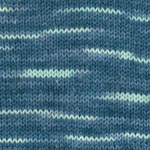 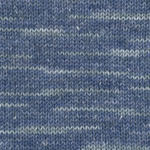 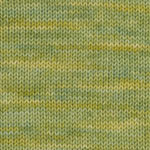 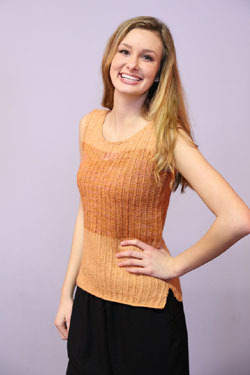 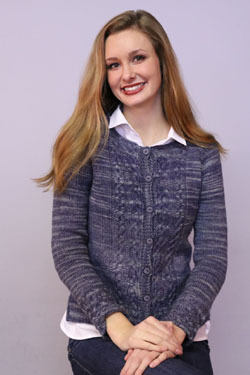 Gauge: 21 sts and 30 rows = 4”x4” in stockinette slip stitch pattern on US size 7 needle. 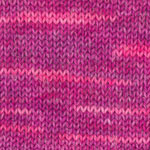 Crochet hook size G, Tapestry Needle. 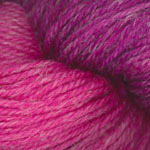 stitch marker, size 5.5 mm crochet hook. 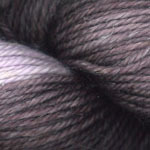 Needles/Notions: US Size 5(3.75mm) 24”-32” circular needle, cable needle, 8 st markers(m)— (4 for raglan and 4 of a different color to mark the patterns), 2 st holders or scrap yarn, crochet hook, 7 buttons, sewing needle and thread to match button color. 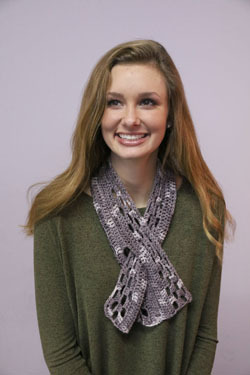 This scarf begins at the center and is worked out on either side.